Looking for High-Speed Internet for your business? Look no further! How Much Does Your Internet Really Cost You? From unplanned downtime to inefficient workarounds, unreliable Internet has real costs. When you’re ready for reliability, choose ADN Internet & Telephone. If you’re looking for high-speed internet, limitless bandwidth, and want to manage and control your network, then ADN Internet & Telephone’s extensive dark fiber network is the solution for you. Our dark fiber is secure and scalable with virtually unlimited bandwidth. We offer Dark, in addition to Lit services and provides access to our extensive, high-count, fiber footprint allowing customers unlimited scalability and bandwidth. Our expansive network easily connects the New Hampshire and Boston Metropolitan areas in addition to other major cities and states. Our solutions are delivered to your specifications – leveraging existing fiber with custom builds. We have an impressive footprint with a small-business mindset. We’re a personal organization that truly values our customers. As technology continues to change, we grow and evolve to continually meet expectations. Unique fiber builds that allow bandwidth at a fixed cost. What is Dark Fiber? 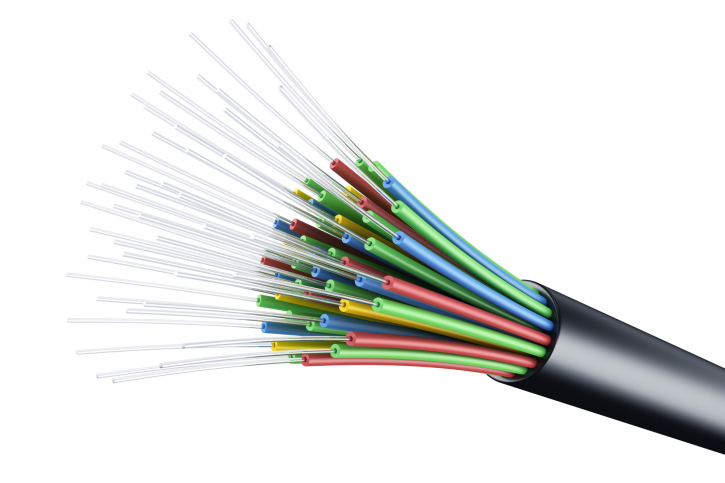 Dark fiber refers to unused fiber-optic cable. Often times companies lay more lines than what’s needed in order to curb costs of having to do it again and again. The dark strands can be leased to individuals or other companies who want to establish optical connections among their own locations. We don’t buy all of our bandwidth from a single provider. Instead, we purchase bandwidth from multiple upstream providers in diverse geographic locations. ADN Internet & Telephone offers Lit Services as well as Dark Solutions. This makes us unique. Appealing to large carriers as well as enterprise customers, we are a trusted and reliable service provider blending leading-edge technologies with an honest customer delivery and support methodology. We offer solid, service-level agreements on our own fiber optic network, as well as 24 x 7 x 365 surveillance and support. What Is Lit Fiber? 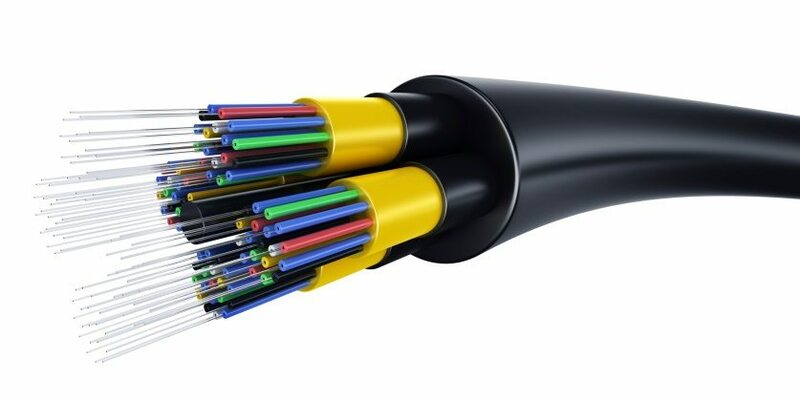 “Lit fiber” refers to fiber-optic cable (used for carrying data between two designated points) that has been installed and activated by carriers (service providers). From unplanned downtime to inefficient workarounds, unreliable Internet has real costs. When you’re ready for reliability, choose ADN. Learn How to Start Saving Today! Since 2011, ADN Internet & Telephone has helped businesses across New England save the two most important resources that they need to be successful; time and money.